Memorial Day marks the unofficial start to summer. Celebrate this year by throwing a barbecue, relaxing with some friends and enjoying a few delicious frozen cocktails. Try making one of these tasty frozen drinks in your margarita maker this weekend. "Consider using a lime margarita instead of sorbet for your white color." Fill the ice hopper of your party machine and then pour the tequila, triple sec, strawberries and lime juice into its blender jar. After your drink is perfectly mixed, pour into a margarita glass. Add lime sorbet and garnish it with blueberries for a red, white and blue cocktail. Try variations on this cocktail that mix three separate colored drinks. Often people make three different margaritas - one with strawberry, one lime and one with blue Curaçao. Combine the ingredients in your margarita maker. Then flip the switch and watch your machine do the work. 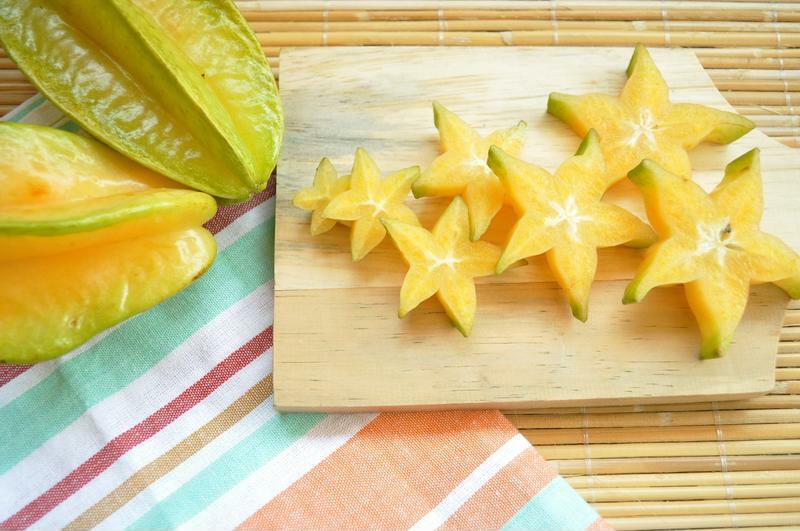 Pour into a tall glass and garnish your drinks with freshly sliced starfruit. Startfruit can be found in many grocery stores and adds an extra exotic touch that's sure to impress your Memorial Day guests. Use tropical starfruit in your cocktails. Once you have your freshly blended, creamy cocktail add fresh cut strawberries, raspberries, blueberries or cherries. Throw in a splash or red or blue food coloring as well to keep your red, white and blue theme alive.